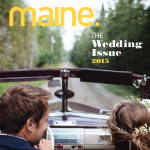 We are so excited to have recently received a box of the new WellWed Maine & New Hampshire! 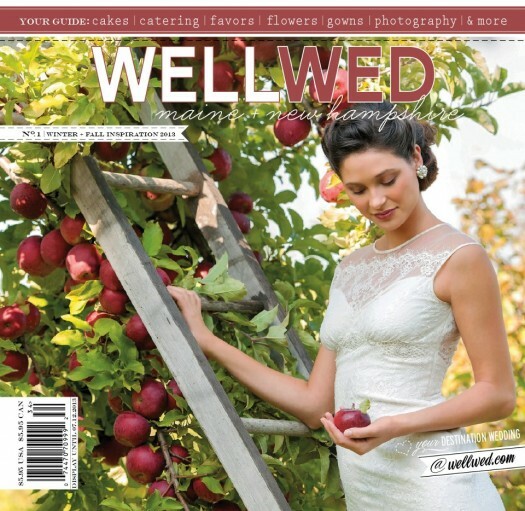 WellWed does such a great job at presenting the best of the best wedding creatives and professionals in New England, and we are honored to be a part of the first Maine & New Hampshire edition. 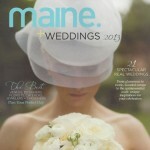 Along side our good friend and amazing photographer Brea McDonald, Beautiful Days owner and creative director Kate Martin is highlighted as one of Maine’s finest! 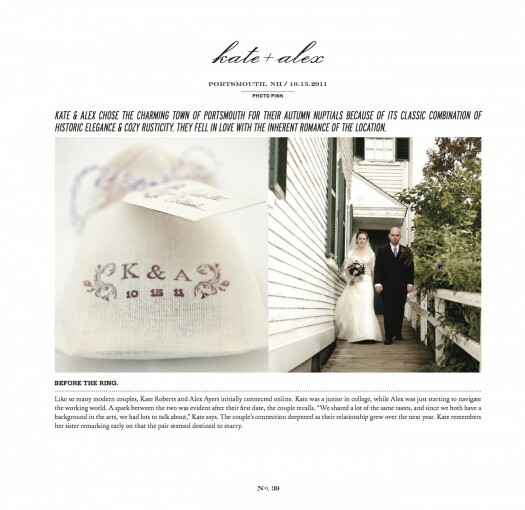 Kate offers a bit of advice and some overall background on Beautiful Days. 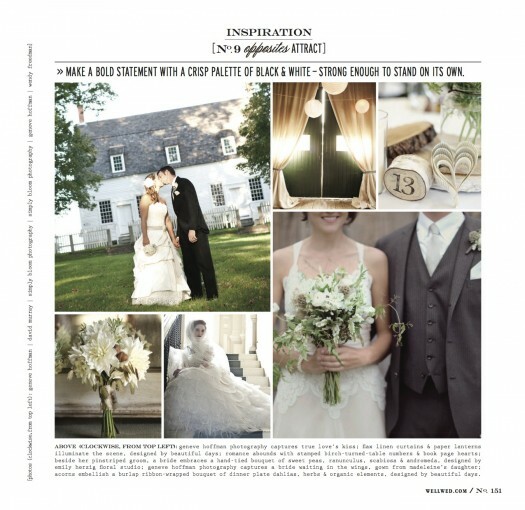 Beautiful Days created the flowers for a fantastic Portsmouth, New Hampshire wedding at Strawbery Banke. 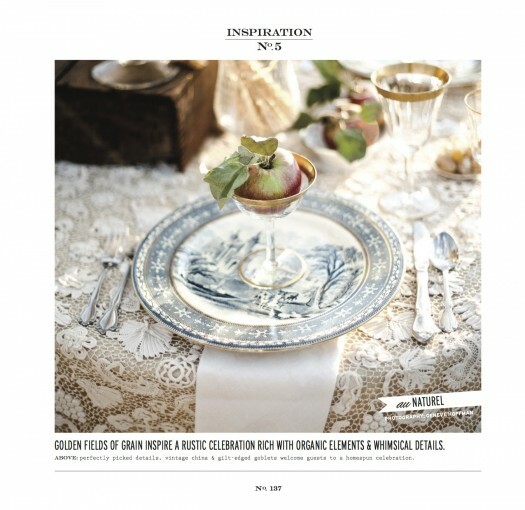 And how great that a Beautiful Days inspiration shoot captured by Geneve Hoffman was highlighted as well! 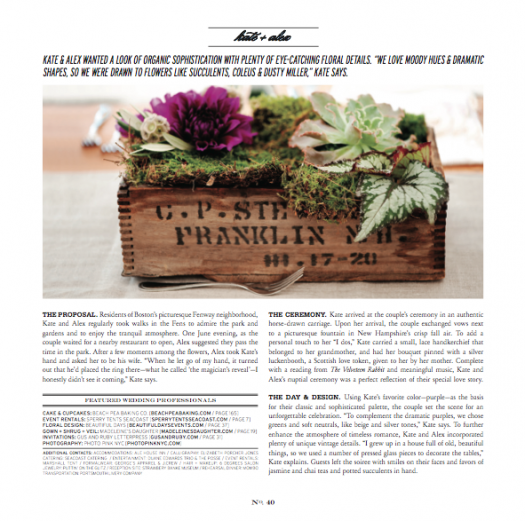 We dug through our treasure trove of special props and decor to create this romantic and rustic table inspiration and how gorgeous is the early fall light?! 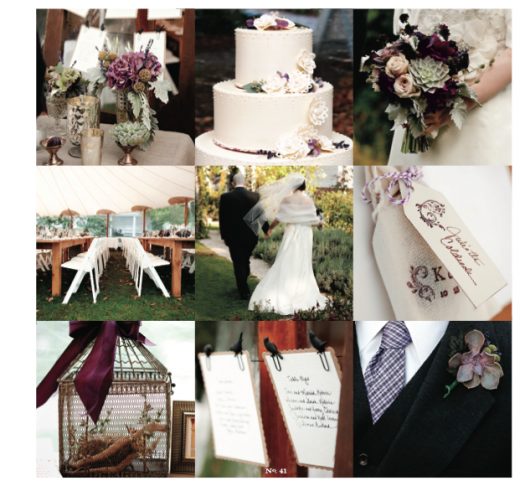 A few other Beautiful Days details were included to inspire bride’s as they plan their rustic wedding celebration…a wedding bouquet (bottom left) and barn door draping ad paper lanterns from some of our past weddings. 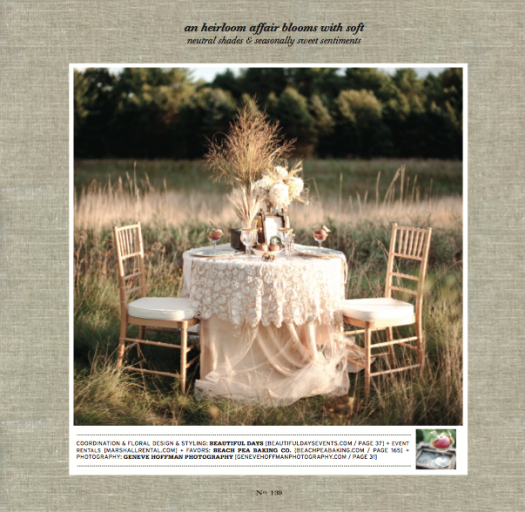 Be sure to grab your copy to take in all the inspiration and real weddings….it is bursting with all kinds of details, decorations and dreamy days! Where to begin!? 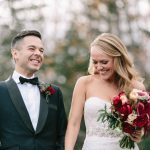 I loved all of your featured work, but I especially loved the florals you created for Kate and Alex’s wedding. 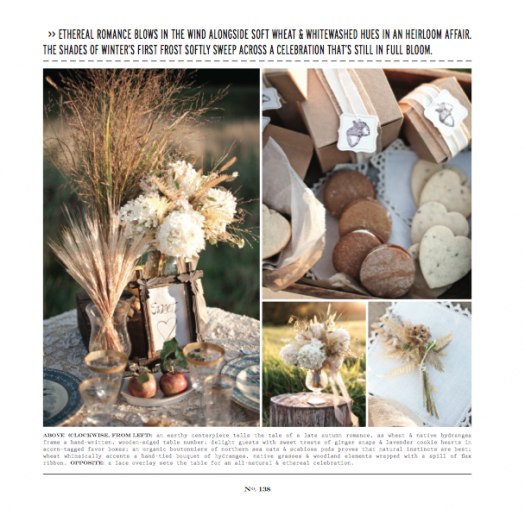 So many rich, organic textures and details perfect for a fall wedding. 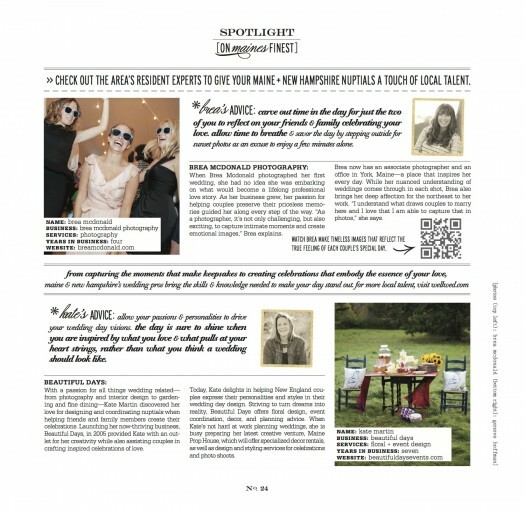 Congrats on the features!